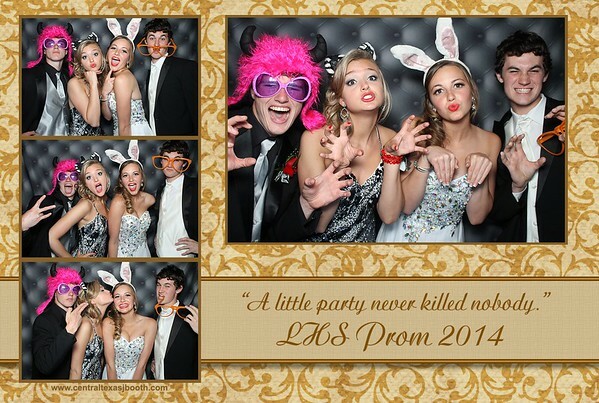 Our photo booth service is perfect for school functions. From seasonal events to graduation parties, school carnivals to welcome back events, fundraisers to private events. Grade school to college events, we are trusted local professionals with a solid reputation. We will be an outstanding addition to your upcoming school function. What sets us apart from other photo booth companies? We are a full time professional business. This is important because it means photo booth service is all we do. This translates into more focus on each event and more attention put into every little detail. 1. 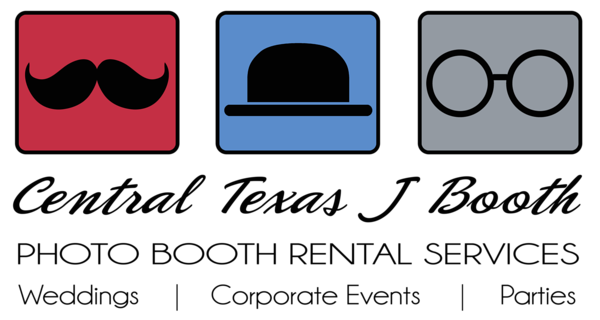 Style: We offer 3 different photo booth options and all of our booths have a style of their own. So we have a booth that will fit your event. 2. Quality: We are photo booth experts and have taken our years of experience and professional level equipment and combined them to create a high level of quality in every print. Everything we offer is top of the line and of the highest quality. 3. Professionalism: We treat every event as if it were our own. We are there to keep things running smoothly and provide excellent service. We are a fun part of your event, but are not their to party. We are there to do the job and do it right. 4. Experience: We have been in business since early 2010 and have over 140 reviews from previous clients. Having attended hundreds of other events, we have a wealth of real event expertise and know what to do in any situation. Experience and reviews should be one of the top factors when choosing who to book with. We have built a trusted reputation that we are proud of, but is really due to just doing every event 100% right. 5. Props: We carry the same commitment to quality over to our prop selection. We bring only quality fun props and lots of them. Twice the amount of props and NO cheap dollar or paper items like others bring. Props are not only nice, but varied to keep things random and fun.